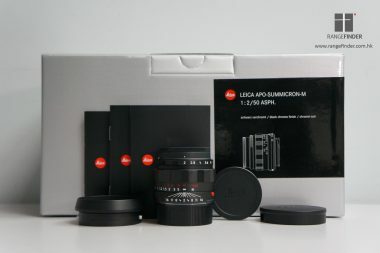 Leica has finally released the latest M Camera 4 years after the M Typ 240. 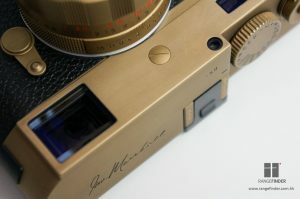 It is the M10. 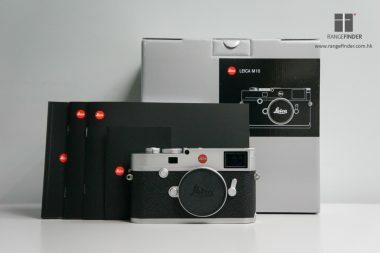 It is funny that Leica has given up the “Typ 240″ naming system and gone back to the traditional M10, M11 naming logic this time. 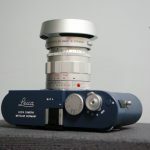 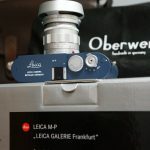 Leica claimed that they wanted to make the “M” like the Porsche “911”, but people keep calling the M Typ 240 the “M240”, so Leica changes their mind again. 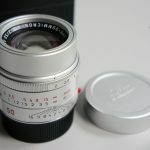 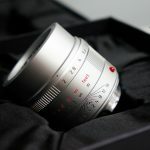 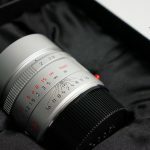 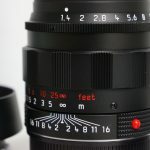 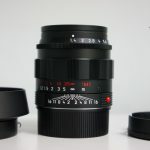 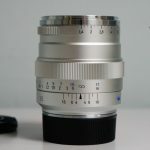 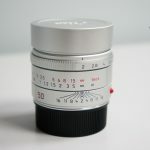 Leica has recently introduced the Silver Anodized version of the legendary lens – APO Summicron M 50mm F2.0 ASPH. 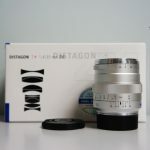 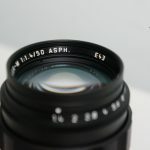 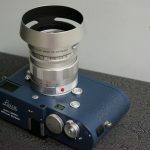 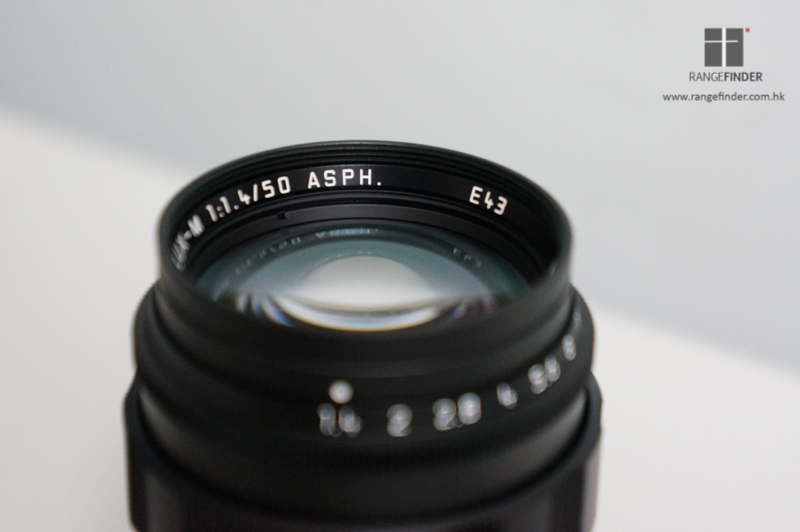 The very first APO Summicron M 50mm F2.0 ASPH came into the market during 2013 in black color, along with the M Monochrom (M9 based CCD type). 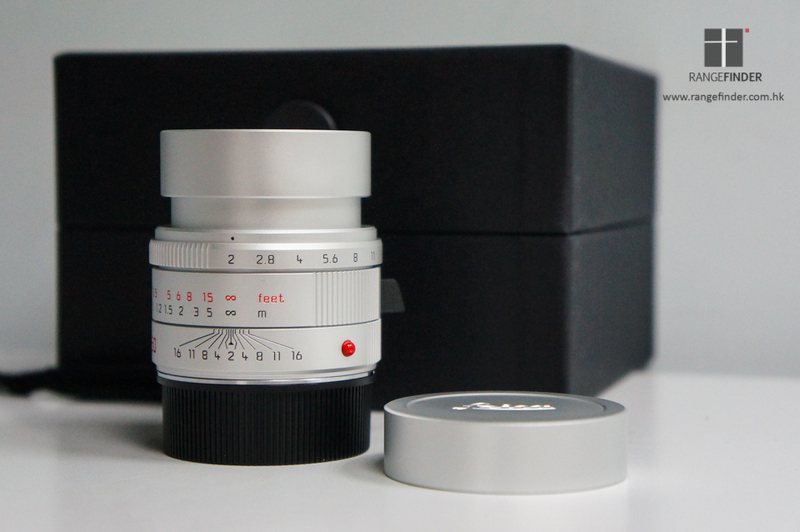 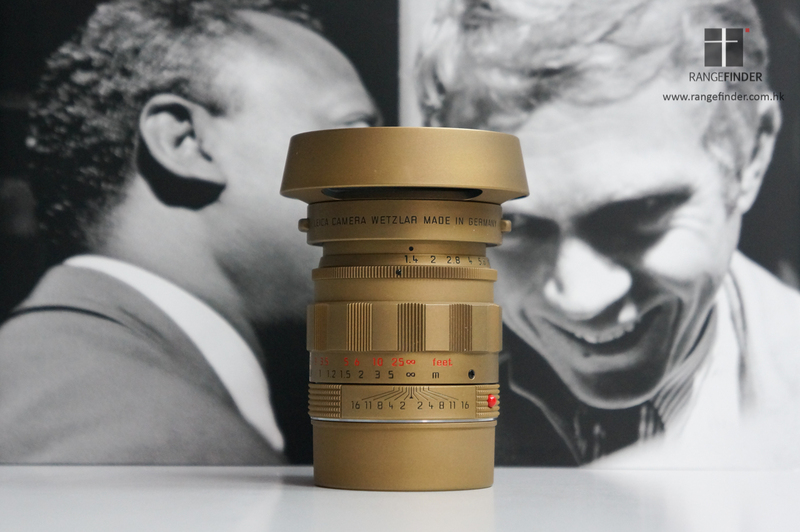 3 years later, Leica finally produces the Silver version of this lens. 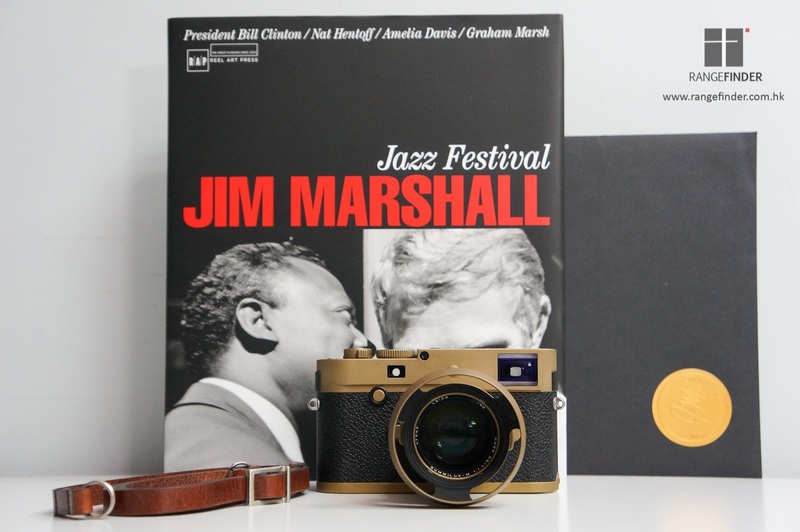 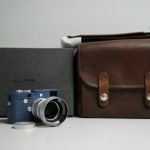 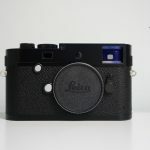 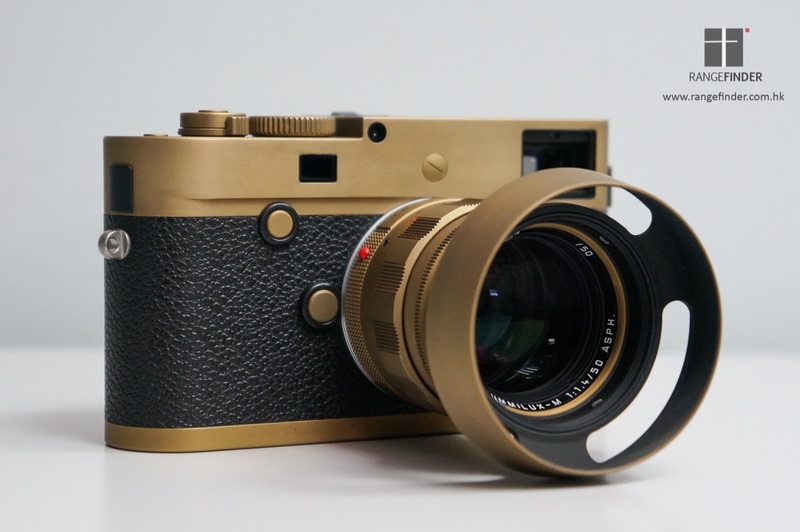 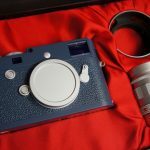 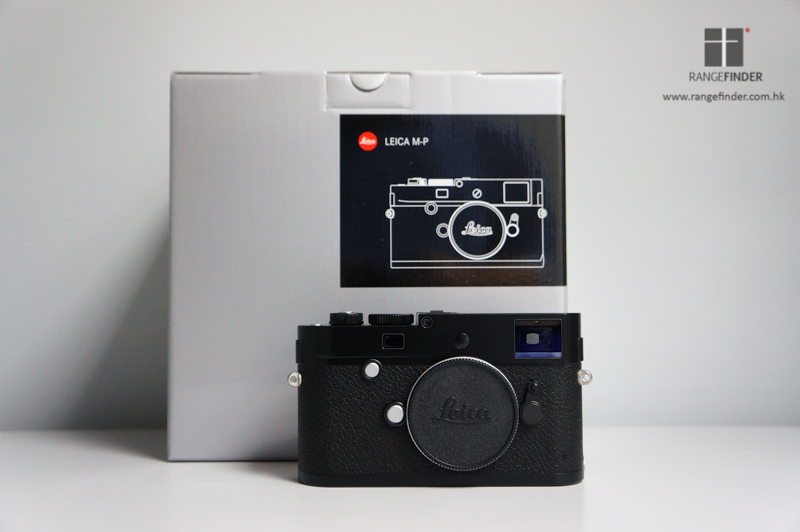 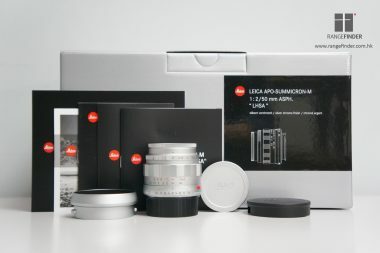 Leica camera has just produced a special limited edition M-P camera set. 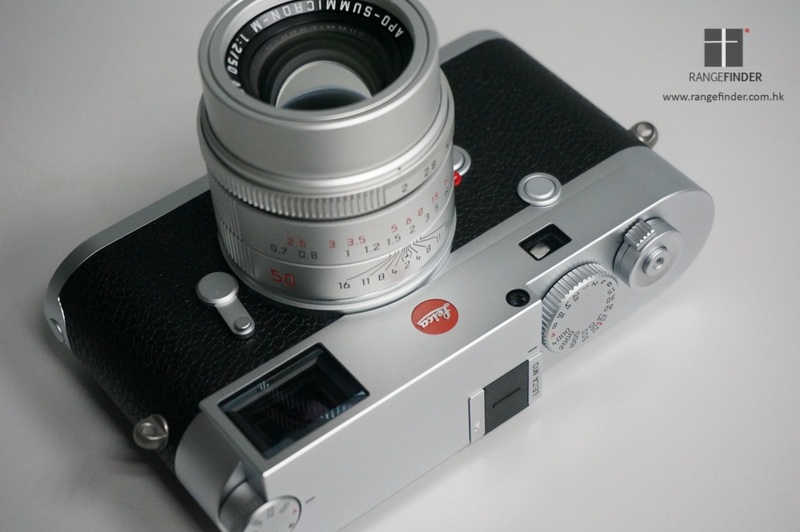 It has a special grey finish M-P Typ 240 camera coming with the Silver Chrome Summilux-M 50/1.4 ASPH in the early barrel design. 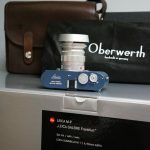 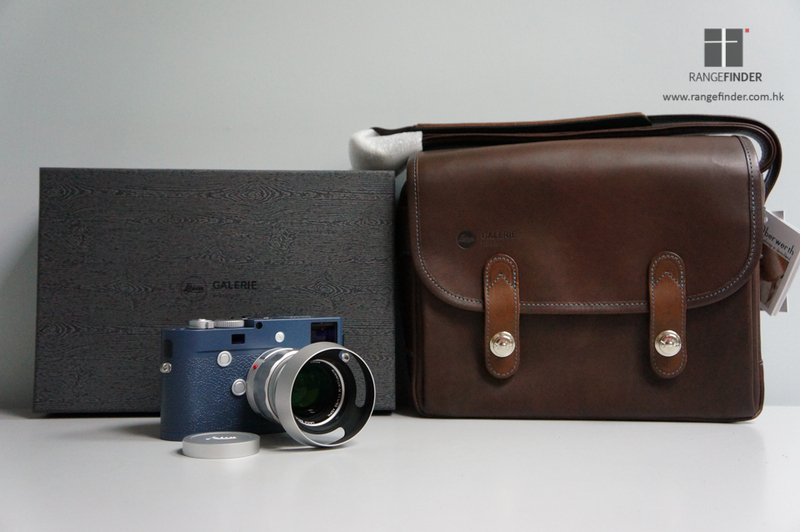 There is also a handmade camera bag coming with the set made by Oberwerth. 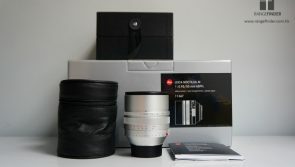 This set is limitied to 50 copies only. 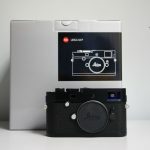 Leica has made a all new series of camera, SL, which is a professional full frame mirrorless camera. 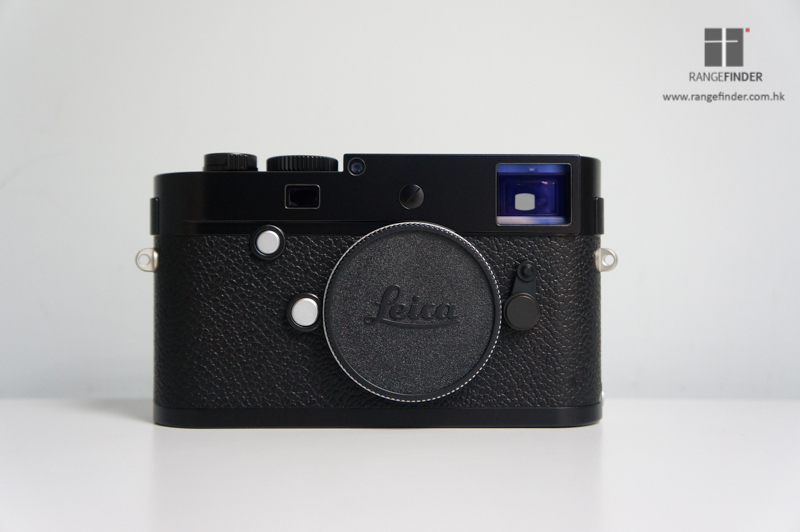 The camera comes with a 24MP FF CMOS Sensor with Leica Maetro II Image Processor. 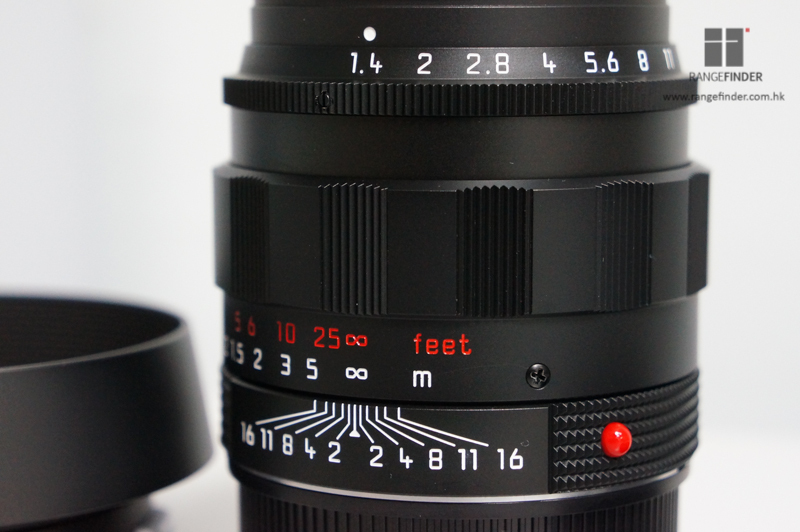 ISO Range from 50 to 50000 and a very fast response shooting at up to 11 pictures per second. 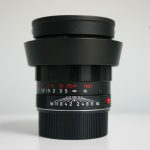 The AF system of the camera is very quick and with 49 fields. 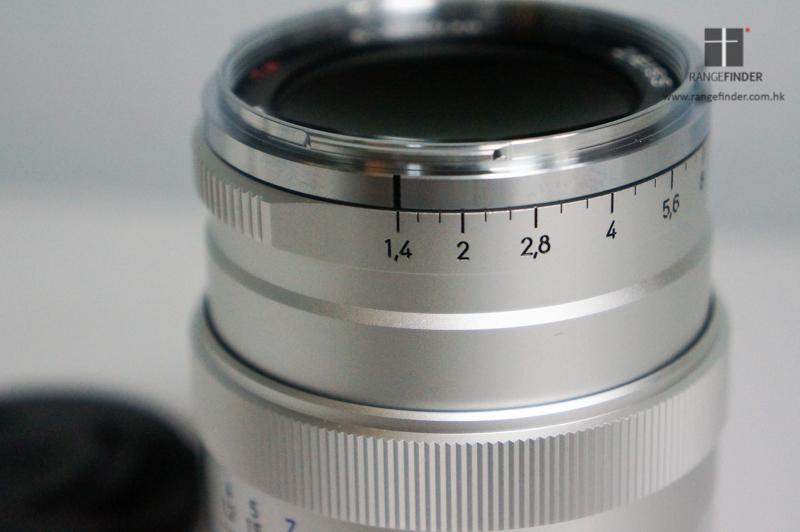 The Electronic Viewfinder has 4.4MP and it could be the best in the market right now. 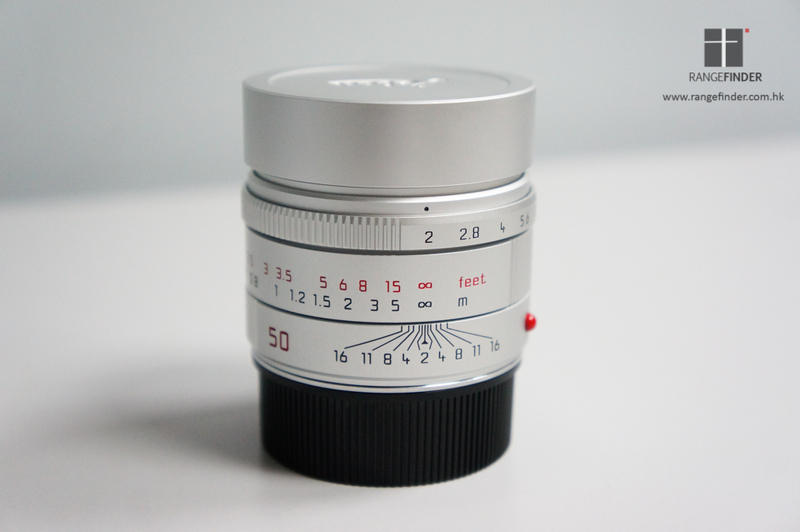 The Electronic Viewfinder is so bright and clear, images should inside is crisp and precise. 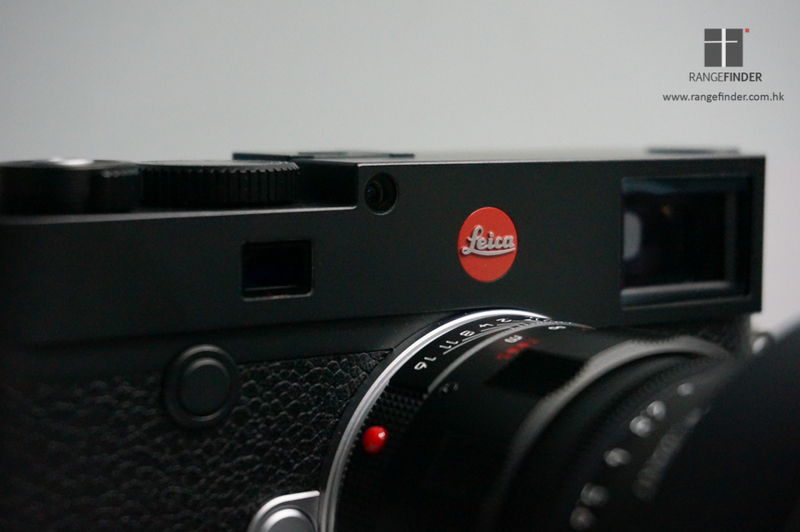 The Leica SL can produce 4K video and 1080p at 120fps. 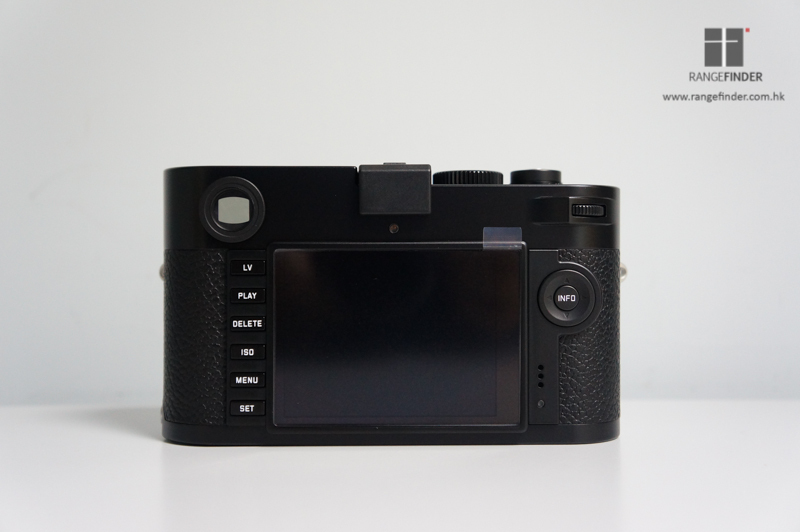 There are 2 SD Card Slots in the camera with UHS-II and UHS-I standard as backup. 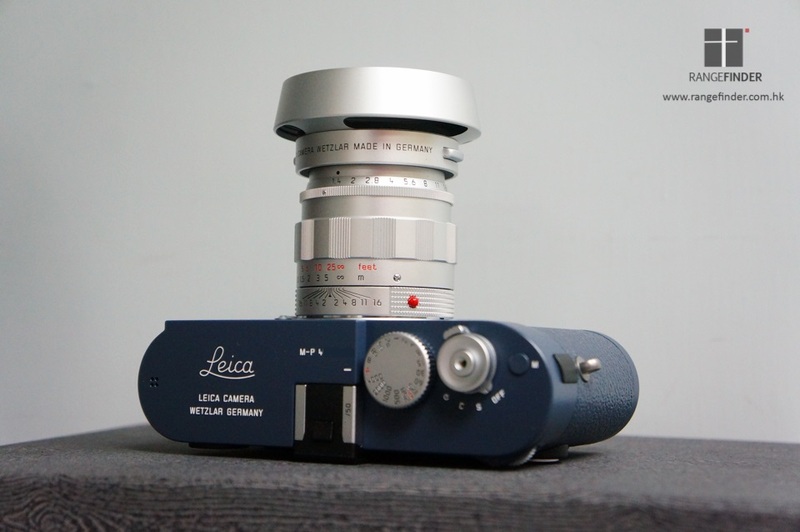 Wi-fi connectivity and GPS are built-in and there is Ultrasonic Dust Cleaning system in the new Leica SL. 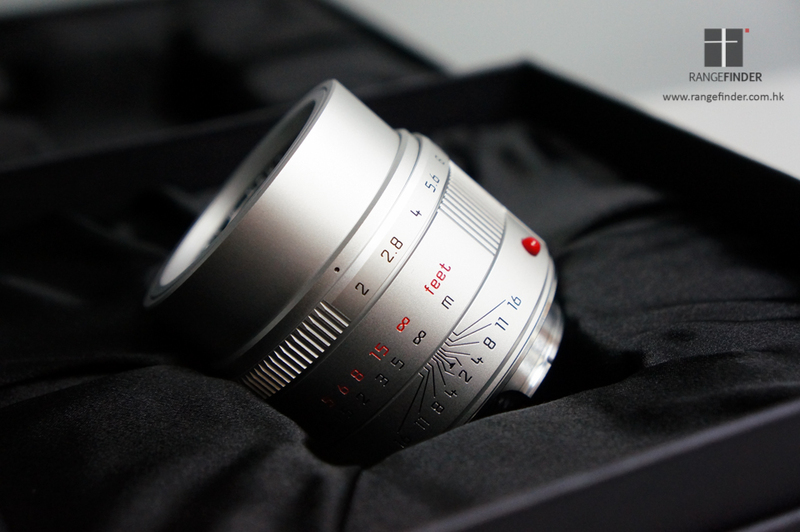 The new model of the S system camera S Typ 007 is now equipped with the 37.5MP 30x45mm CMOS Sensor. 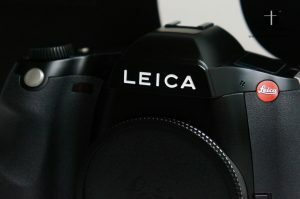 The new sensor and the processor will give a much better performance in the image quality and camera speed. 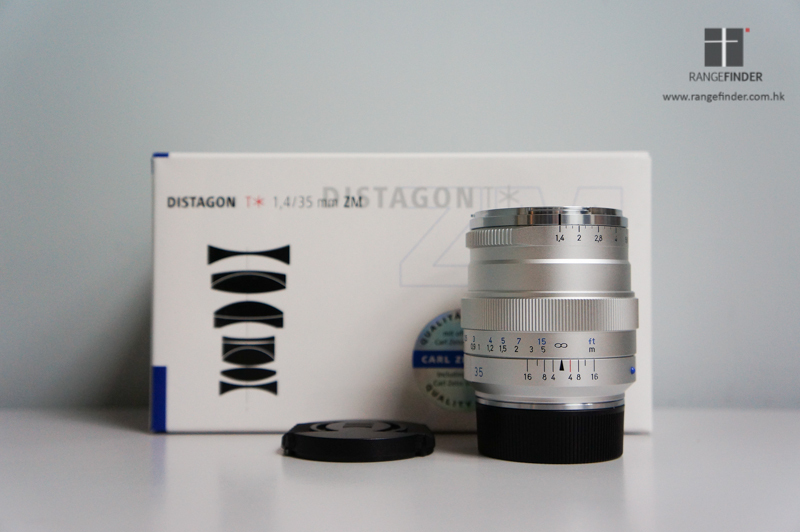 It also improves a lot in the low light environment performance. With the new S now, shooting in a dark environment will no longer be a problem. 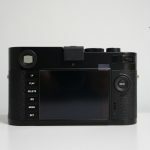 The new S now also has a lot of useful tools added, such as the integrated GPS module, in-built Wifi connectivity and Leveling Aid. 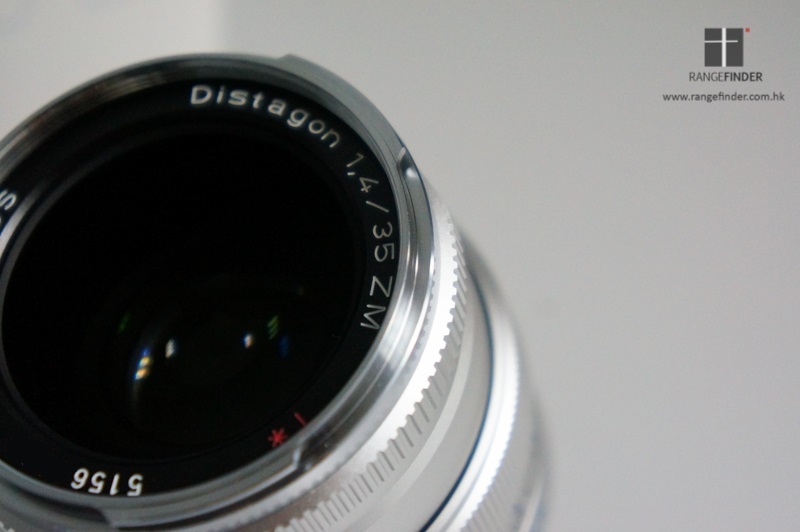 The camera can support 4K video at 24fps. 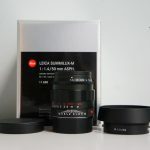 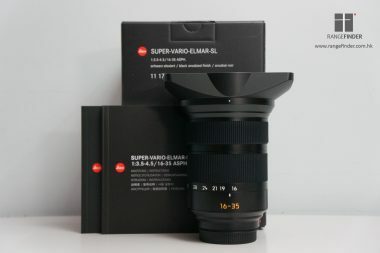 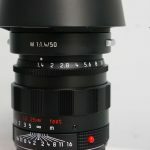 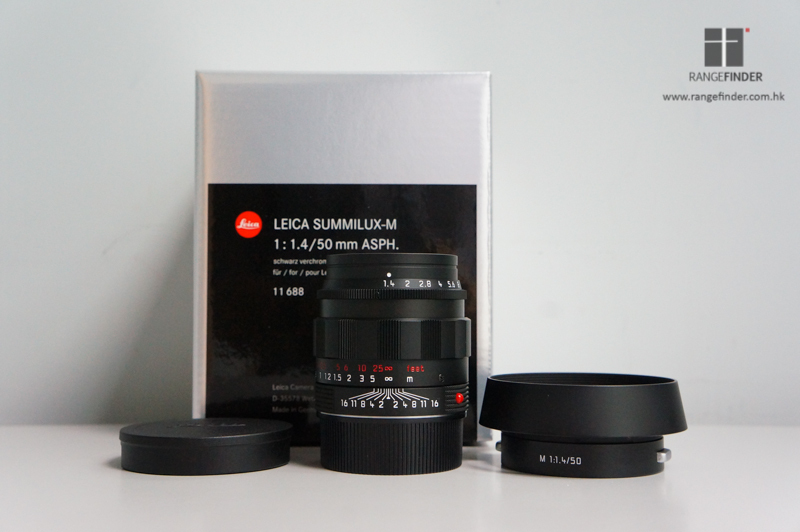 The newly released Leica Summilux-M 50mm F1.4 ASPH – Black Chrome (11688) has just arrived. 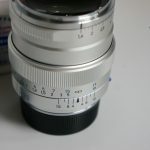 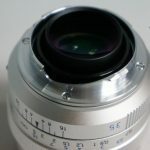 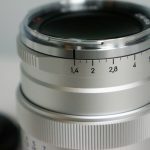 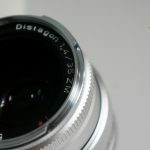 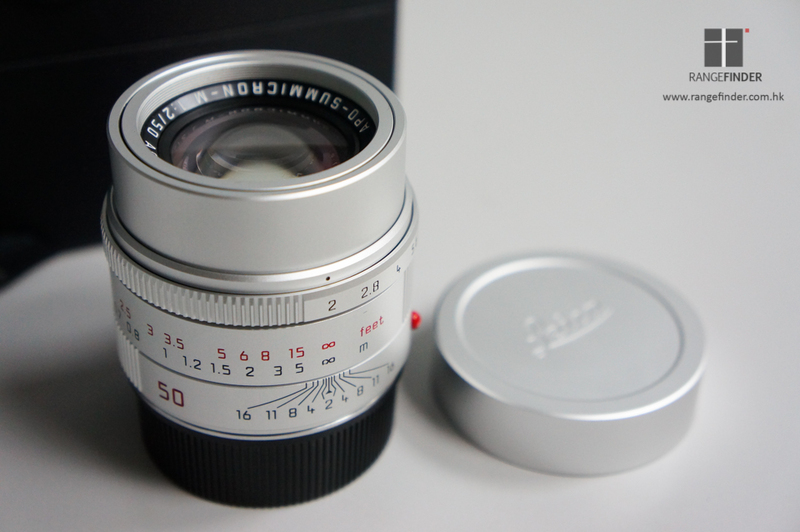 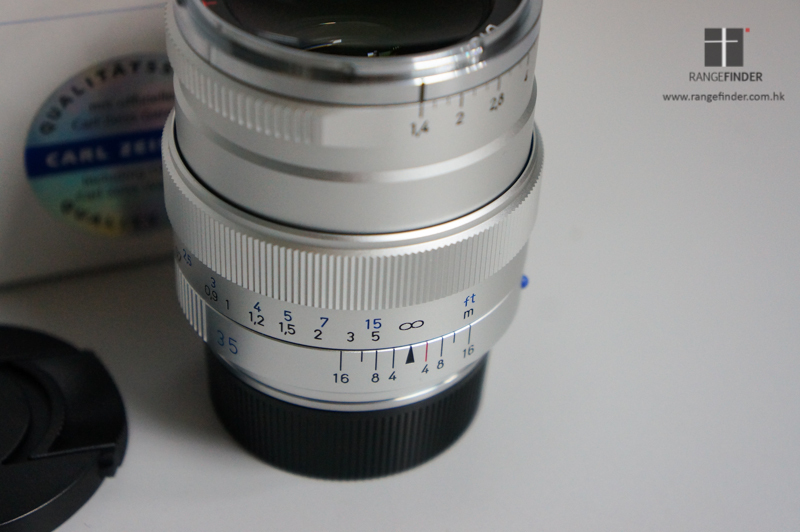 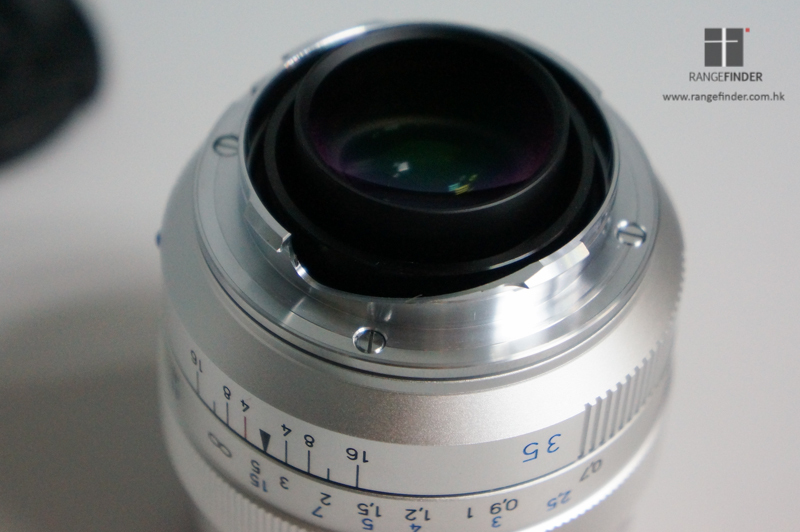 There will be a black chrome finish version of Summicron 35/2.0 ASPH and Summilux 50/1.4 ASPH. 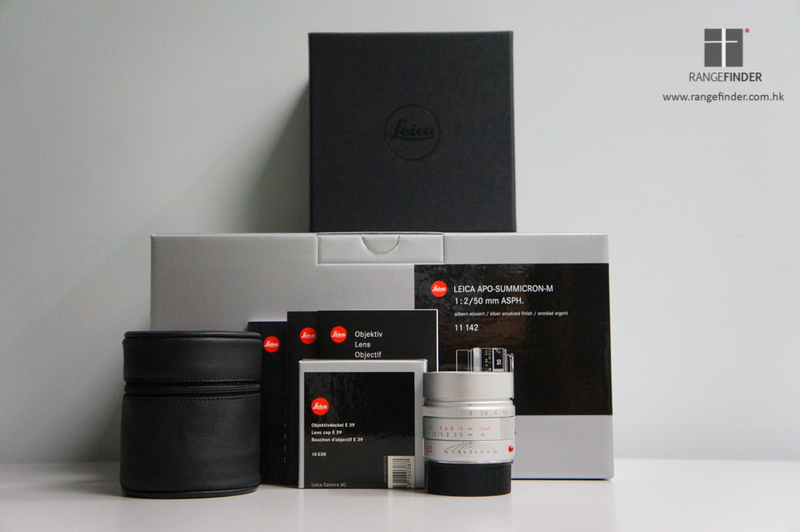 Leica will only product 500 pieces for each of them. 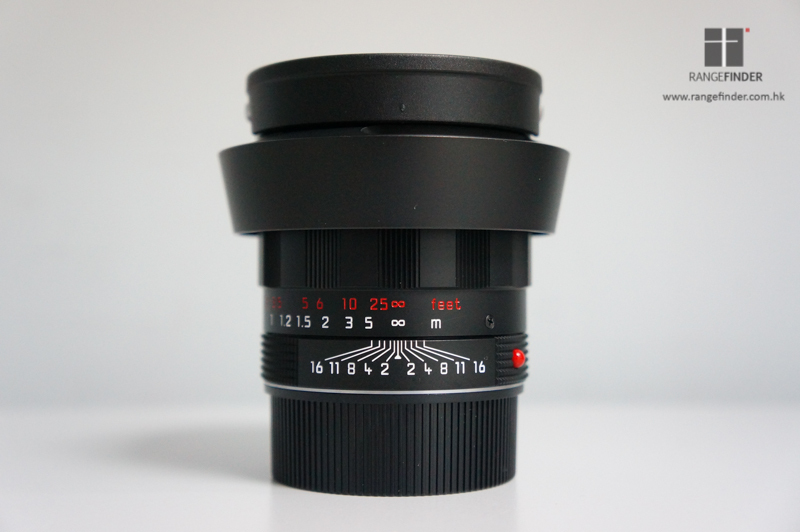 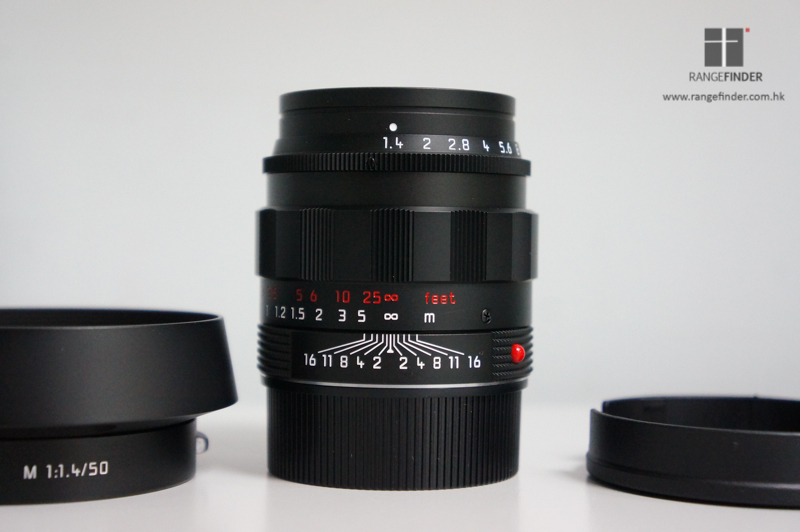 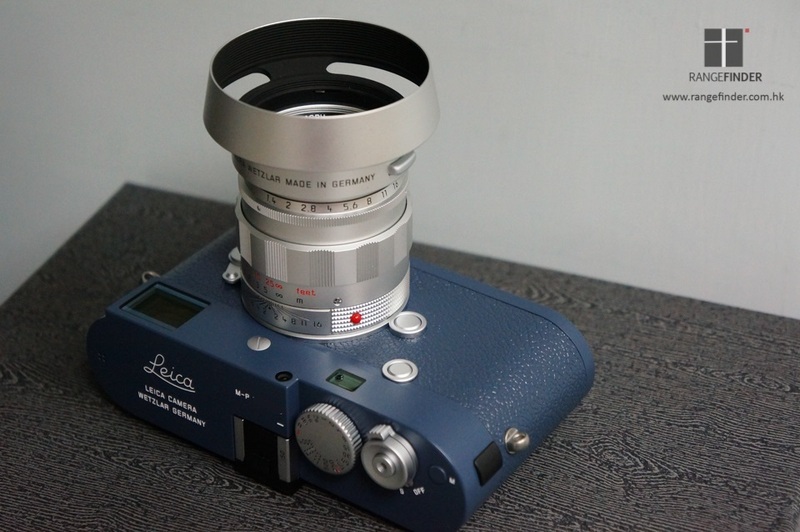 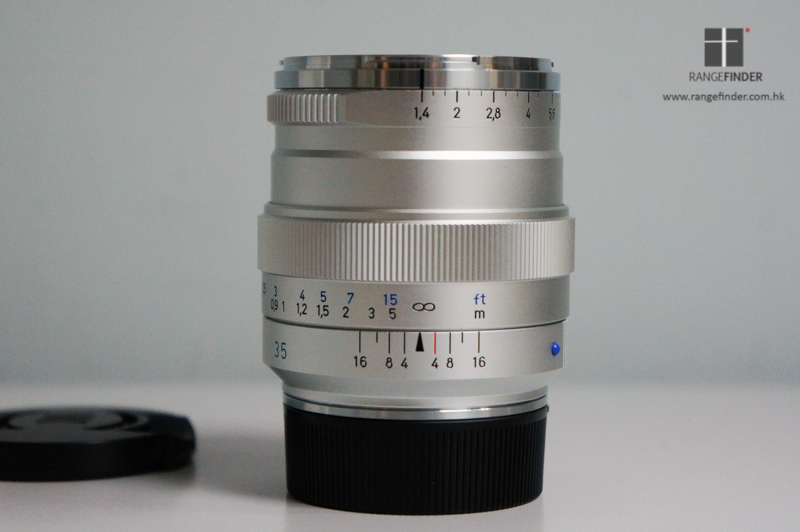 Here comes the newly announced Silver anodized Leica Noctilux-M 50mm F0.95 ASPH with FLE in photokina 2014. 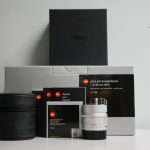 (May refer to our facebook for the photokina products highlight) This silver edition of the lens was produced and sold as a bundle with some limited edition sets before, and now it is released for general production in 2014. 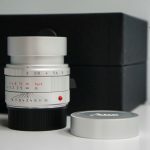 The product code is for the silver Noctilux is 11667 and it is made by aluminium also with no extra weight added. 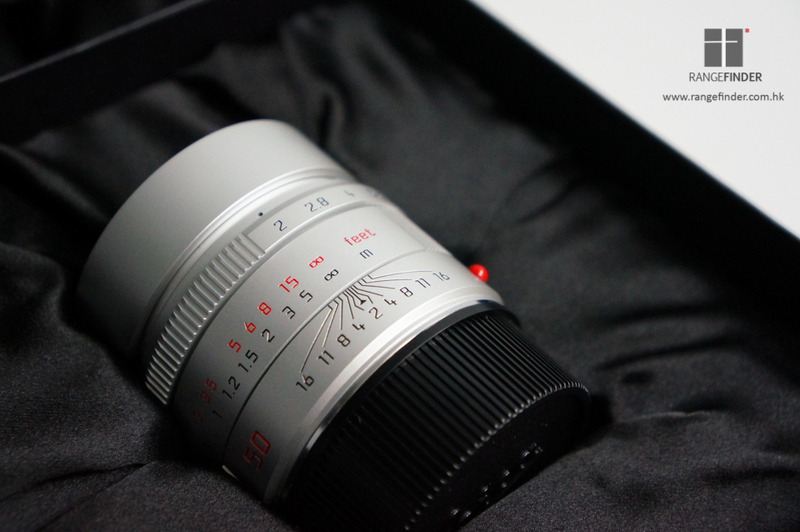 This silver edition of the Noctilux should be a great news for the collectors who are mostly interested in the silver lenses. 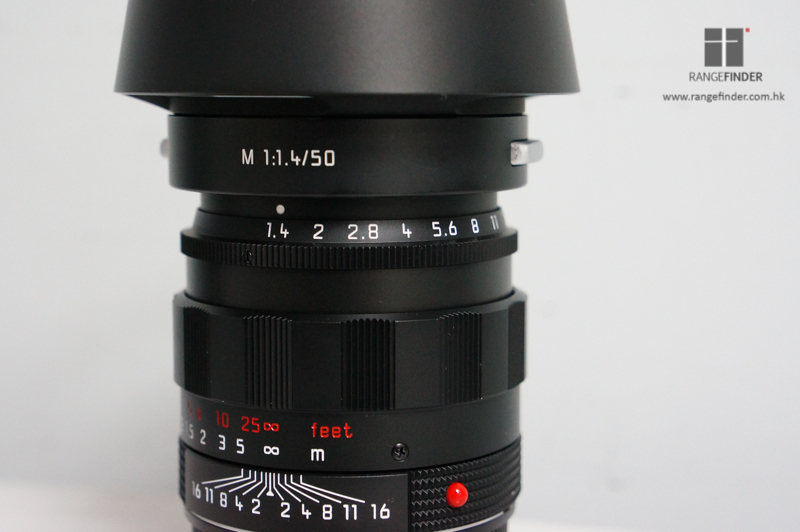 So there is a new update of the M Typ 240 camera (M 240), the new M-P Typ 240 (M-P 240). 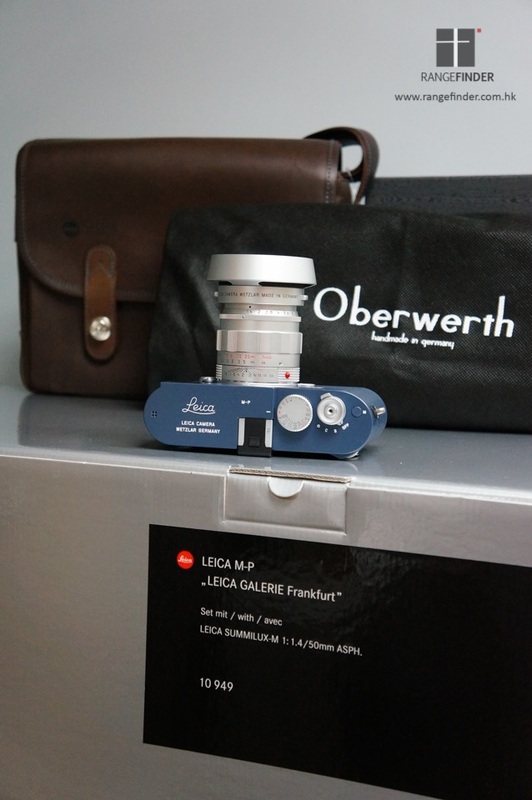 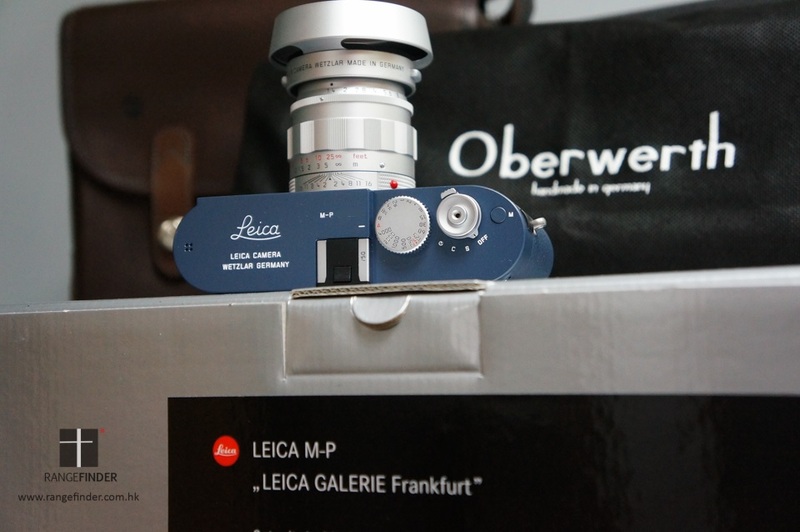 The M-P comes with the Leica minimal and discreet design and a series of improvement over the basic model M 240. 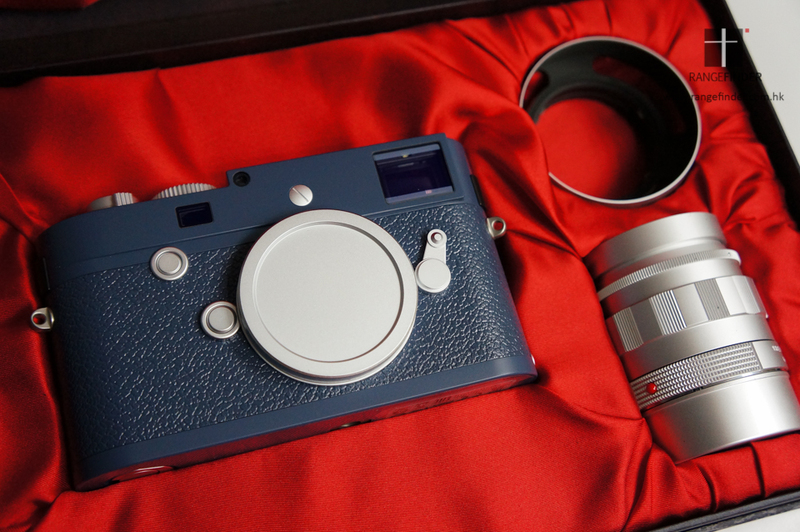 The M-P 240 has upgraded to a 2GB image buffer, and added with the sapphire glass anti-scratch display LCD screen. 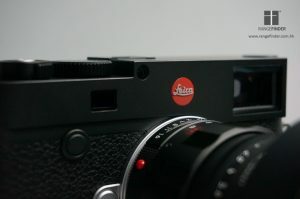 The camera also has the manual viewfinder frame-line selector, which exists in most of the M cameras before.